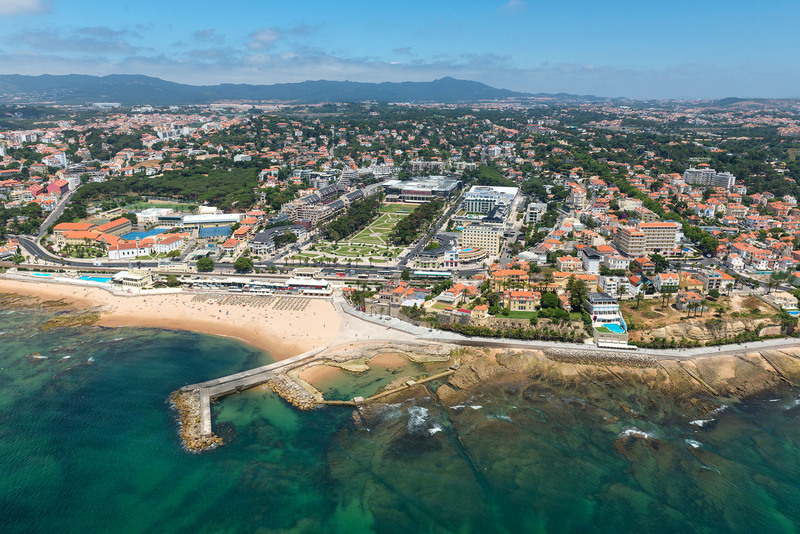 Estoril, a world-famous resort, is a true cosmopolitan centre with wonderful nightlife and all the infrastructure for a summer centre – beaches, excellent hotels, golf courses, a casino and even a motor-racing circuit. The planned transformation of this area began in the early 20th century, due not only to its proximity to the sea, which was starting to be a focus of attraction, but also to the existence of thermal springs, at that time much in vogue (they are currently closed). 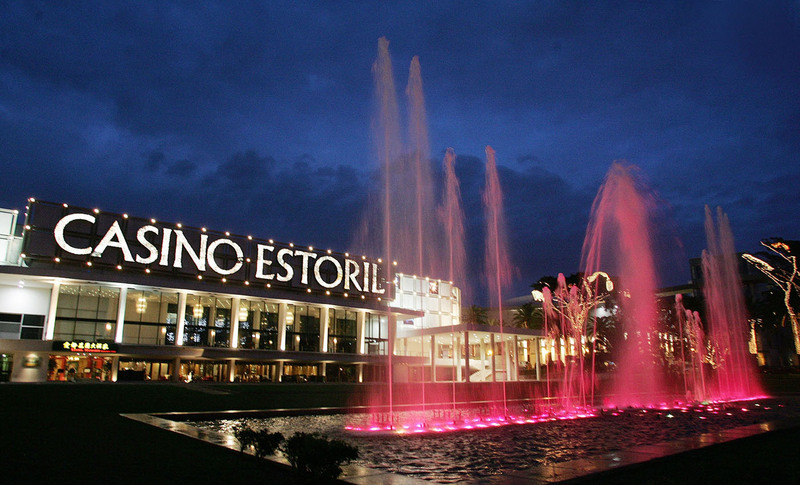 The centre of this new luxury resort was the Park and the Casino (Estoril´s trademark), surrounded by buildings, arcades and excellent hotels. Estoril was previously known for the several forts along the coastline which ensured the defence of one of the possible entries to Lisbon, and for the Retreat built here by the Mendicant Order of Franciscan Friars in the 16th century, now the Salesian College. 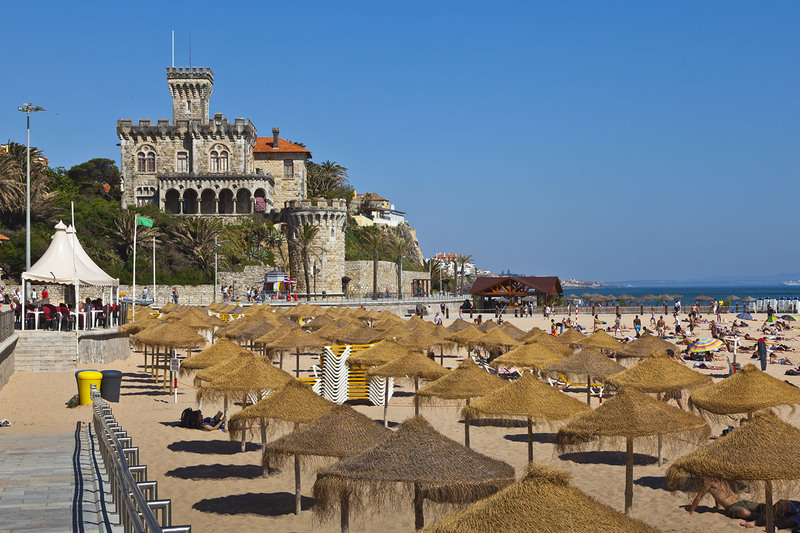 In the 1930s Estoril became one of Portugal´s main tourist centres, and the chosen place of exile for a lot of deposed European monarchs (King Juan Carlos of Spain among them). During the Second World War it was the refuge of writers, politicians, artists, businessmen and many Jews persecuted by the Third Reich.